Using easy to understand language, this rare re-print book delves into the history of alchemists such as Nicolas Flamel, Basil Valentine and Paracelsus. 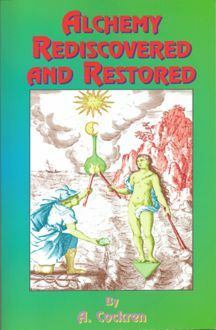 The premise of the book is to show that the science of Alchemy reveals the one law operating within the human spirit and quest for immortality. 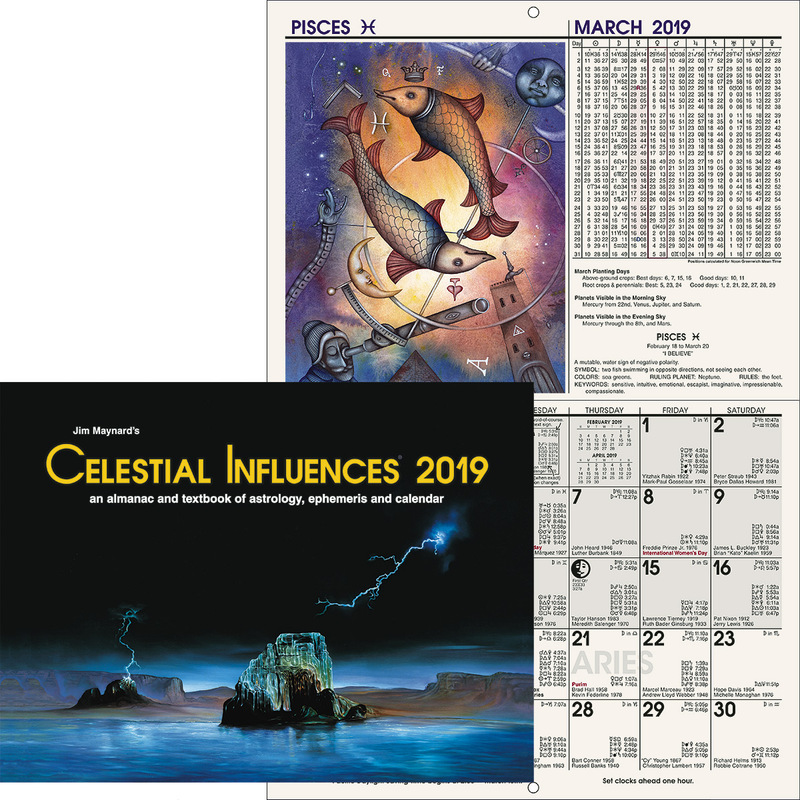 Cochren insists that there is a Divine Plan and by exploring and experimenting with alchemy we will find ourselves on the path that leads to it. 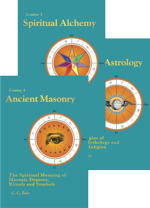 The theoretical portion includes information on the quintessence, and alchemical medicine. 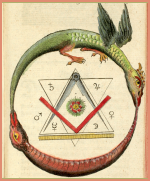 Contained within the pages of this book are historical writings attributed to Hermes such as the Emerald Tablet, the Aureus or Golden Tractate, and the Revelation of Hermes Concerning the Supreme Secret of the World as interpreted by Theophrastus Paracelsus.